You just seem to have cows on the brain, lately. 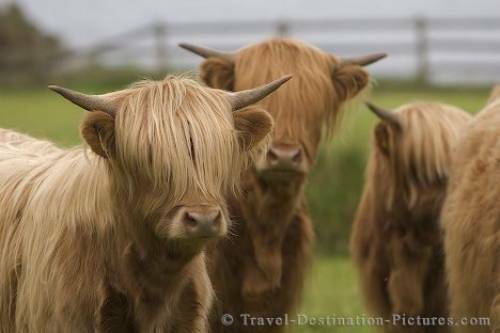 At least these cows have bangs... they're like the cow worlds answer to the British Invasion. Hhaha! The Davies Brothers... as cows.